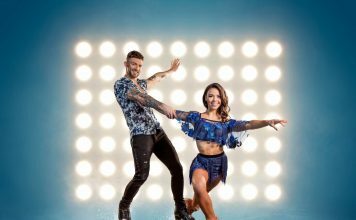 Jake Quickenden and Vanessa Bauer have won ITV’s Dancing On Ice 2018, with Brooke Vincent and Matej Silecky coming in a close second place. 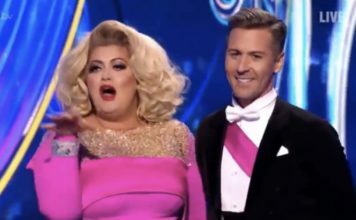 Phillip Schofield and Holly Willoughby introduced the grand final of the competitive figure-skating contest, as the final three celebrities and the professional partners took to the ice in an attempt to claim the title of Champion of the Rink. 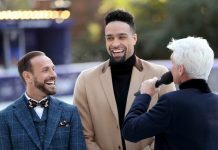 Jayne Torvill, Christopher Dean, Jason Gardiner and Ashley Banjo formed the judging panel, but in a final twist they weren’t able to score the performances on Sunday evening. 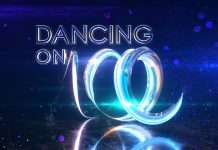 Viewers had to power to vote for their winner. “Ale has been awesome and the people I have met along this journey have been incredible. 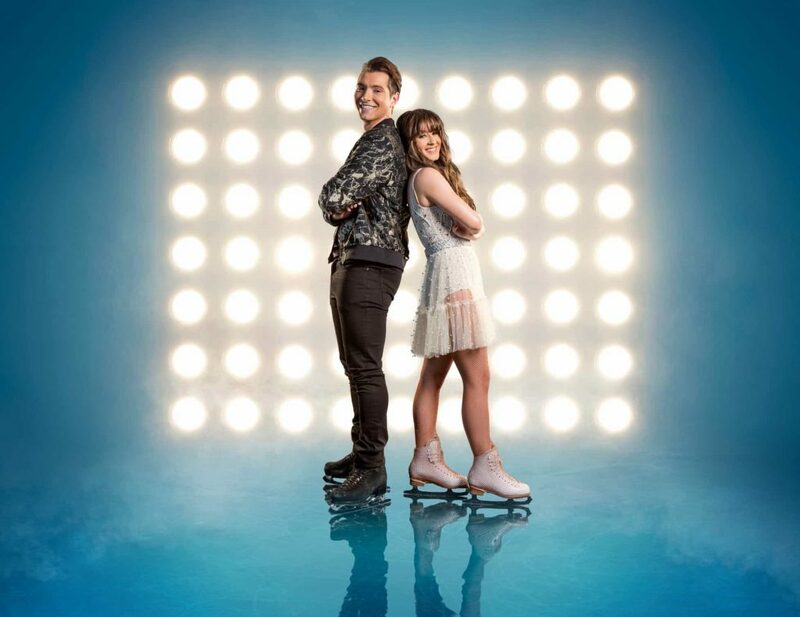 Jake Quickenden and his partner Vanessa Bauer then faced off against Brooke Vincent and her partner Matej Silecky in a skate themed on Jayne Torvill and Christopher Dean’s Olympic gold-medal winning routine called ‘Bolero’. 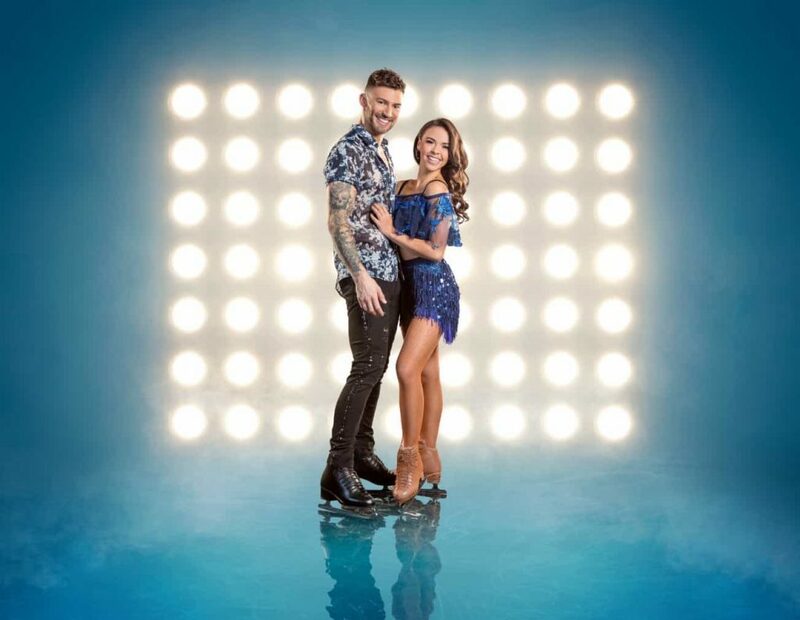 Jake Quickenden and Vanessa Bauer was announced as Champion of the Rink and winner of Dancing On Ice 2018. 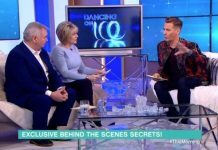 Torvill and Dean also put on their skates for one triumphant showcase performance, drawing the show to a close.